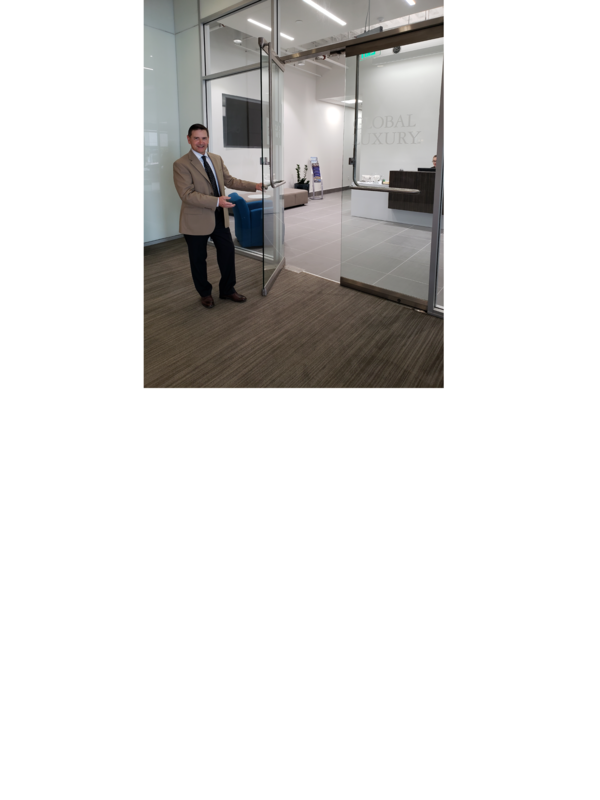 Welcome to our new, amazing, and truly exceptional office in Mission Valley. Look forward to working with you in our new awesome office! Cheers for now.